Sit Back, Relax, & Enjoy the Show! Johnny Cash ain’t necessarily the first thing that pops in my head when I think of wine. 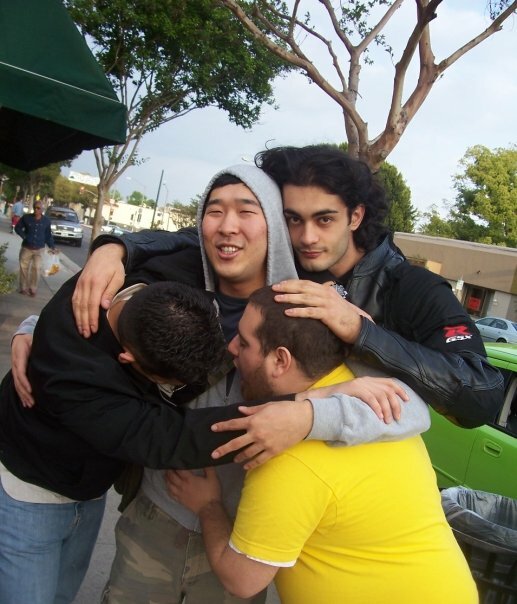 This changed recently, as “The Show” from Rebel Wine Co. demonstrates. 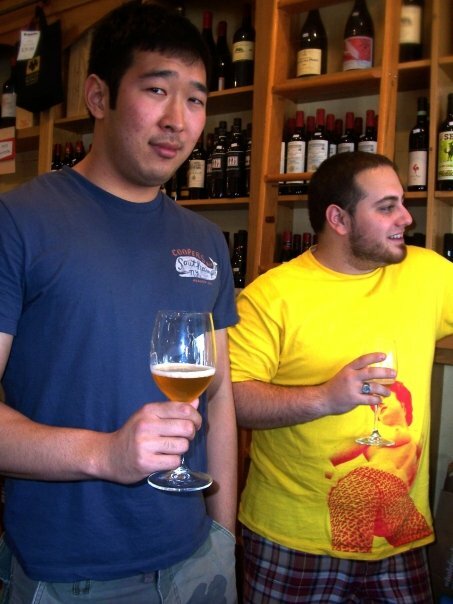 The Rebel Wine Co. is a collaboration between three winemakers: Charles Bieler, Roger Scommenga, and Joel Gott. You might recognize Joel Gott from his eponymous label (he makes a cult California zinfandel)–a post I have planned in the future will be devoted to a review of his new “815” cabernet, which is sourced from fruit grown all over California. I will be sharing the bottle with a few co-workers–presumably after a day at LegalZoom. 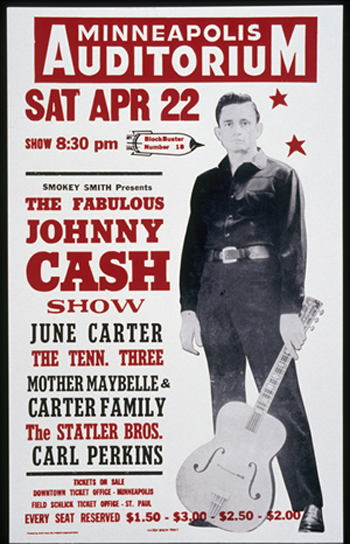 The cool thing about “The Show” is the label: there are three different designs, each created by Hatch Show Print, which has been producing bold, colorful show posters for artists ranging from Cash to Coldplay, Buddy Guy to Bruce Springsteen. I will be attending law school at George Washington in the fall, which puts me right in the middle of the Eastern seaboard. I will be across the river from Virginia, a few hours from New York, and a few more after that from Boston. And, if so inclined, I will be able to take a flight or a long drive up to that hallowed land: Montreal. I’ve had a fascination with Montreal ever since my brother, who went to school in New York, took a trip there and came back in love with its architecture, its food, and its French-Canadian girls (“Their accents are SOOOO hot!” he raved). 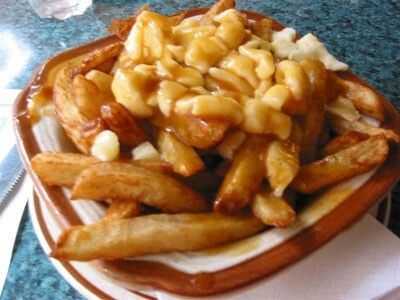 As this recent New York Times article shows, the food in Montreal–poutine aside–is excellent. I leave the matter of beautiful women up to you, the reader, to determine first-hand. But now I have another reason to venture up north of the border: beer. This is rare: a quick ‘n’ easy review of a single wine, divorced from my rants on coffee or family reminiscences or comparisons to women. I went down to Chronicle Wine Cellar on the corner of California and Lake. (I have a Yelp review of this place here.) I love Chronicle Wine Cellar because it’s so small and unpretentious–it’s on the bottom floor of a rundown apartment building, for God’s sake! 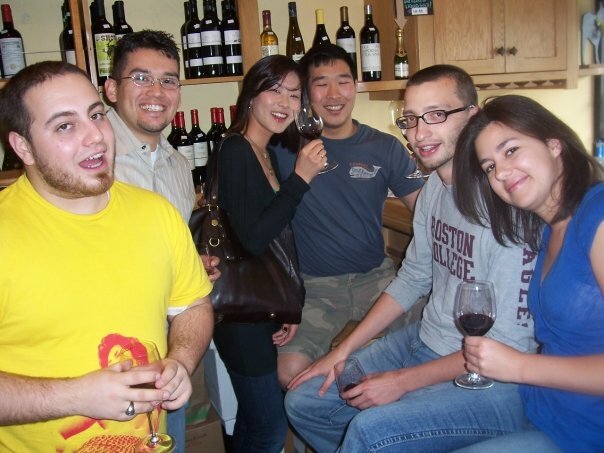 They also offer a very good selection of wines at dirt-cheap prices. 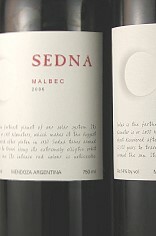 I spent all of $22.47 on three wines: the one I am drinking now is the “Sedna” malbec from Flavio Senetiner. It’s a malbec from the Mendoza region of Argentina, named after the furthest planet in our solar system. I had selected a sparkling wine (for the ladies) and a rosé (because of the heat) and wanted to get a smooth-drinking, easy red to round out my trio. It was either between a shiraz from Australia or this malbec. Both were at the crazy price of $5.95. I selected the malbec for the maybe fallacious reason that Argentina wines are generally cheaper as a whole than Australian wines–thus, I had more of a chance of finding a decent, cheap Argentinean wine than a decent, cheap Australian wine. I am a huge fan of coffee. It shouldn’t be surprising, given that my earliest memories of family life were those of my father driving the Cadillac with one hand on the wheel and the other gripping a precariously full cup of coffee, and my mother daintily sipping from a mocha and eating delicate pirouettes at the Farmer’s Market. Having attended Berkeley and “studied” at its myriad cafes led me further down the coffee trail, and now, years from my first small sips of coffee and milk, I found myself at Groundwork Coffee Co., gawking at a flier that stated in no uncertain terms that I could, for a mere three dollars, have a 16-ounce cup of Panama “La Esmeralda Especial”. This coffee varietal made waves for being sold at auction last year for $130 a POUND (and you thought Starbucks was expensive!). Groundwork managed to procure some from the same farm and was selling their beans for the slightly more manageable price of around $80 a pound. Unfortunately, there aren’t too many people willing to shell out that much for their morning joe. I moseyed into Mission Wines yesterday, seeking respite both from the 95 degree-plus weather and the drudgery of life. But with what wine could I seek respite? I am a big lover of reds–during warmer weather I am apt to go for lighter reds, such as beaujolais, or, lacking anything suitable, to mix one- or two-day-old red wine with good Korean cider (such as Chilsung Cider, which is cleaner and lighter than, say, Sprite, with a pleasant touch of strawberry). This 60-40 blend of red wine and cider, served over ice, is delicious and a great way to beat the heat and dispose of wine that is past its prime. I didn’t have any old red wine on hand: I was fresh out, in fact, and looking for something quick, cheap, and refreshing. 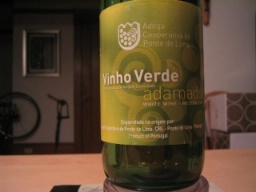 A long, tapered green bottle caught my eye: the 2007 vinho verde branco adamado from the Adega Cooperativa de Ponte de Lima (whew!). When I think of wine, I think of terroir: I think of the essence of the land, the air, the sun blended together and refined into a thing of utter and wondrous beauty. An especially well-constructed wine transports me in one sip to the dry fields of Ribera del Duero or the slate of the Mosel, though I certainly have never been to those places. 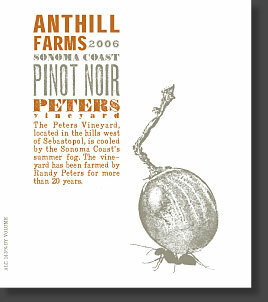 But who could have imagined that every sip was imparting more than just terroir? Given everything else that is wrong with the world, it is perhaps unsurprising to learn about the presence of pesticides and other chemicals in wine. Recently, Pesticide Action Network Europe (PAN Europe) reported a study in which 35 out of 40 bottles of European wine were found to have pesticides–four different pesticides on average but as much as ten in one particularly unfortunate bottle. One of the six organic wines tested also contained trace pesticide residues.